Christopher Partridge is Professor of Religious Studies, Department of Politics, Philosophy and Religion, Lancaster University. Dub reggae and the techniques associated with it have, since the late-1980s, been used widely by producers of dance and ambient music. However, the term was originally applied to a remixing technique pioneered in Jamaica as far back as 1967. Recording engineers produced reggae tracks on which the efforts of the producer were often more evident than those of the musicians – these heavily engineered tracks were termed ‘versions’. The techniques used to produce versions quickly evolved into what is now known as ‘dub’. The term, in this sense, arrived in 1972 and was largely the result of experiments by the recording engineer Osbourne Ruddock/King Tubby. Over the decades, not only has dub evolved, but it has done so especially in the UK. Indeed, much contemporary music, from hip hop to trance and from ambient soundscapes to experimental electronica and drum ‘n’ bass is indebted to the ‘remix culture’ principally informed by dub techniques. However, while obviously an important genre, its significance is rarely understood or acknowledged. Part One of the book examines the Jamaican background, necessary for understanding the cultural significance of dub, and Part Two analyses its musical, cultural and political importance for both African-Caribbean and, particularly, white communities in the United Kingdom during the late-1970s and early 1980s. Particular attention is given to the subcultures surrounding the genre, especially its relationship with Rastafarian culture – the history and central beliefs of which are related to reggae and examined. There is also analysis of its cultural and musicological influence on punk and post-punk, the principal political music in late-1970s Britain. Finally, moving into the period of the decline of post-punk and, indeed, British dub in the early 1980s, there will be an examination of what can be understood as the postmodern turn in dub. In summary, the book is a confluence of several lines of thought. Firstly, it provides a cultural and musical history of dub from its early days in Jamaica to the decline of post-punk in early-1980s Britain. Secondly, it examines the religio-political ideas it carried and traces these through to the ideologies informing the subcultures of the late-1970s and, finally, to their transformation and, arguably, neutralisation in the postmodern pastiche of post-punk dub. Thirdly, with reference to these lines of thought, it looks at dub’s and roots reggae’s contribution to race relations in 1970s Britain. Finally, it analyses the aesthetic and arguably ‘spiritual’ significance of dub, looking at, for example, its foregrounding of bass and reverb. Dub is, in many ways, the ‘unsung hero’ of contemporary dance, electronica, and remix culture. 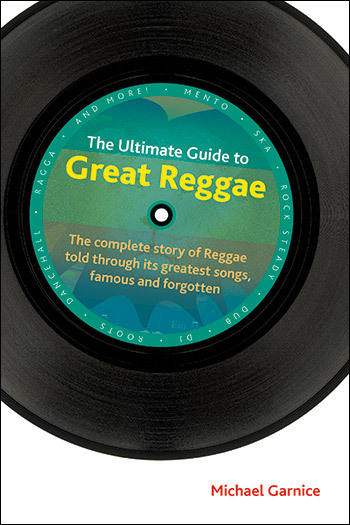 One aim of this book is to contribute to the history of reggae by exploring the social, political, and, to some extent, religious significance of the genre in 1970s Britain, which was a particularly fertile period for the genre and the principal country within which it was initially developed outside Jamaica. 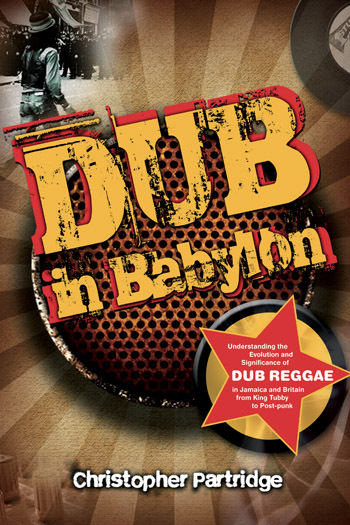 This chapter is concerned with explaining the context in which dub reggae evolved and expose some central historical, political and religious features of this context. This chapter continues the discussion in the previous chapter, in that it makes explicit the integration of Rastafarianism and reggae, focusing particularly on the development of popular music in Jamaica. 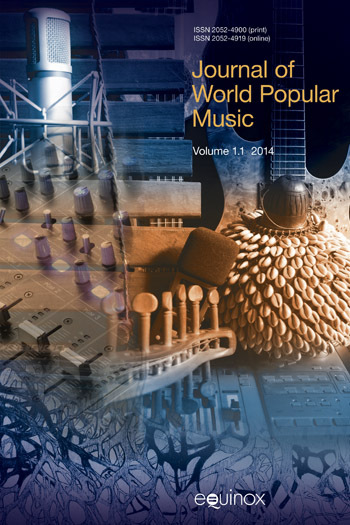 This chapter is mainly concerned with the emergence of sound-system culture in the 1970s and its relationship to dub. This chapter is concerned with investigating the cultural confluence of punk and dub in the UK up until punk’s decline in the late-1970s and also to examine the appeal of dub for white youth subcultures during that period. This chapter focuses on theorizing post-punk dub in relation to discussions of post/modernity, and on some particular developments of the genre during the early-1980s, at which point dub’s sun began to set.